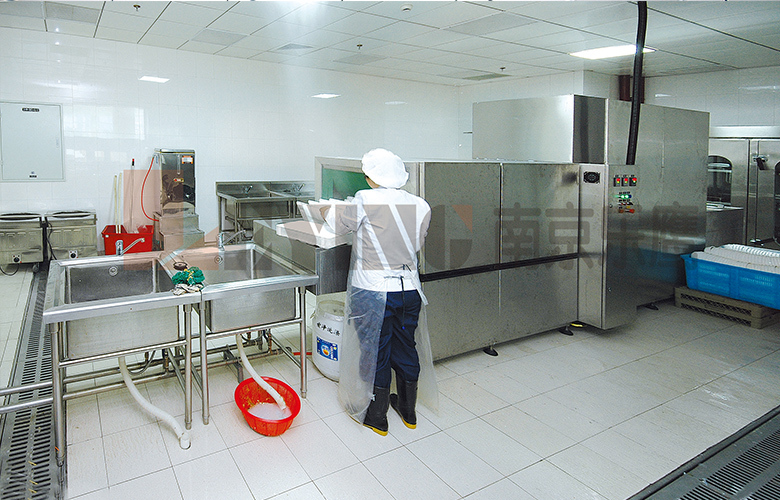 Baosteel catering: From 2003 to 2005, three world-class central kitchen processing centers were built to solve the problem of nutritious box meals for 80,000 people in 20 square kilometers of Baosteel's main factory area, replacing the box meals provided by 28 canteens. At the same time, it has accumulated strength for subsequent development. l Food service providers for major events such as the 9th Party Congress in Shanghai and the 11th Political Association Conference in Shanghai. 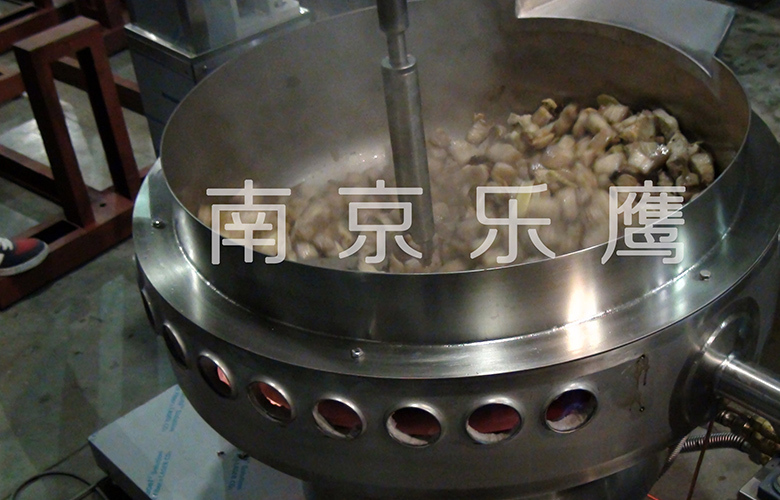 l The designated supplier of Chinese food for Shanghai World Expo. 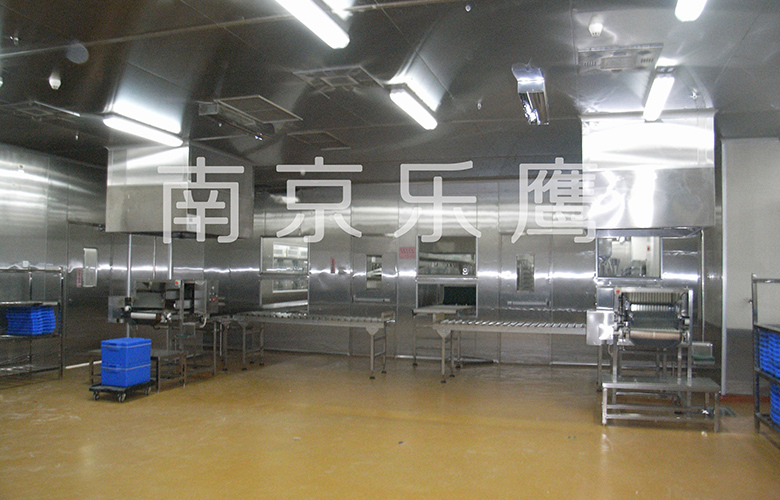 Shenzhou International Group’s (2005 Hong Kong Main Board Listed Enterprises, Stock Code: 2313) Central Kitchen is 191 meters long and 80 meters wide. 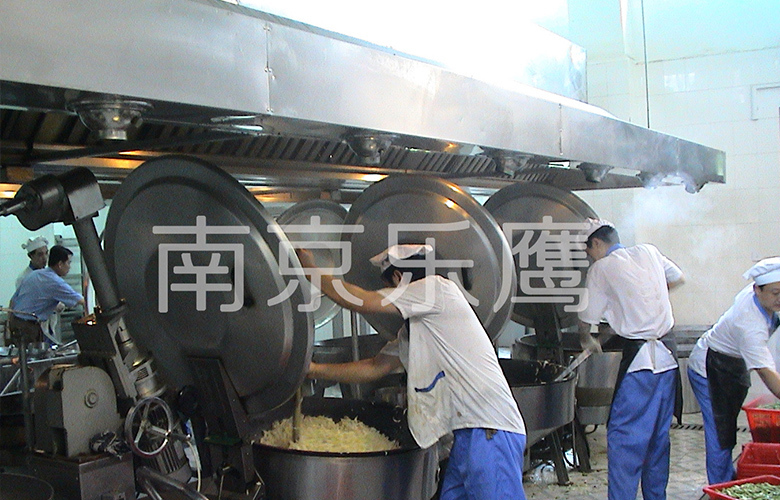 It can process 20 tons of meat and vegetables, 12 tons of rice and 30,000 steamed buns per day. 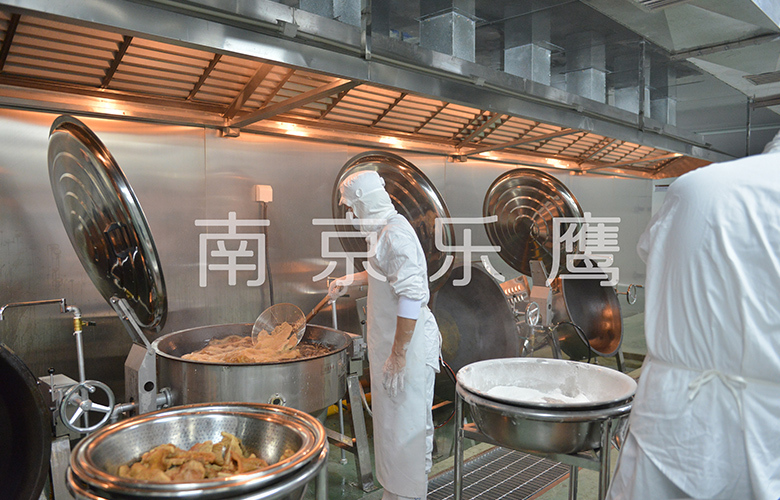 It can provide more than 40,000 employees with three delicious meals per day. 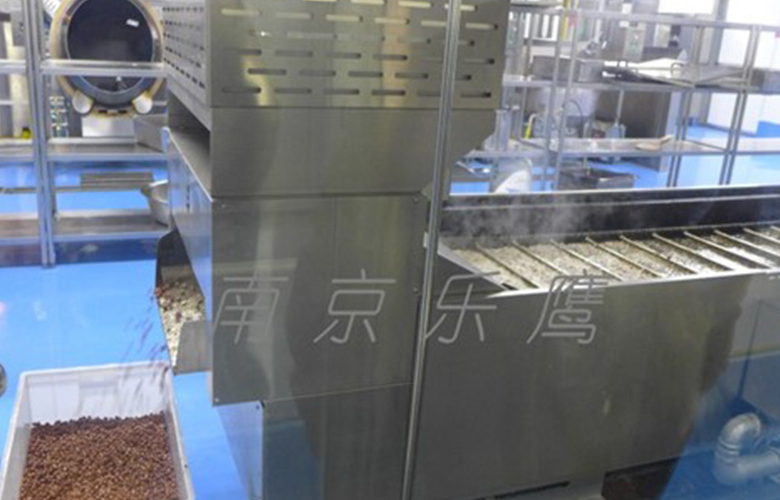 It uses a series of highly automated equipment of Leying brand, such as automatic rice cooking system with manipulator, heating and stir-frying equipment, steaming and baking equipment, cleaning and disinfection equipment, etc. 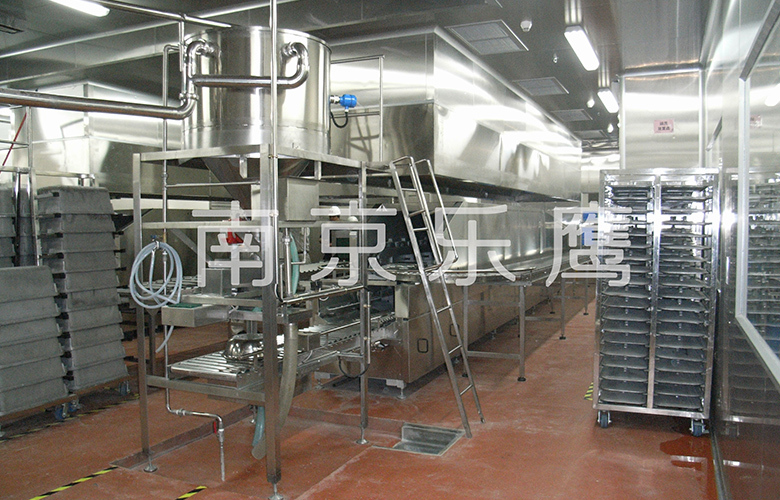 It can perfectly dock each link of the 16 canteens of Group Company and reduce more than 200 catering staff to 80 staff. 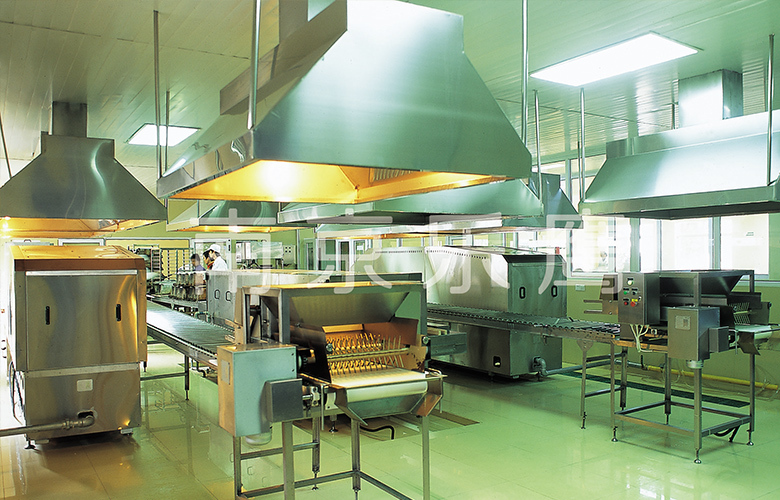 Nanjing Weizhou Aeronautical Food Co., Ltd. established in 2001, covers an area of 100 mu. 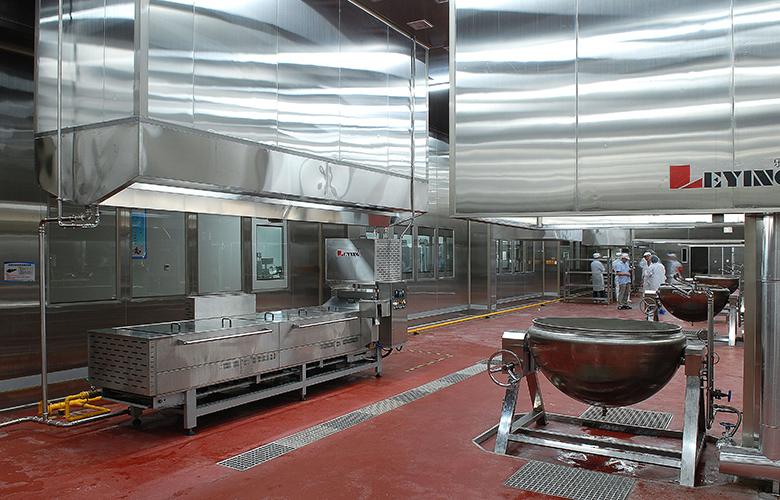 Phase one has built 20,000 square meters of high-standard production area. 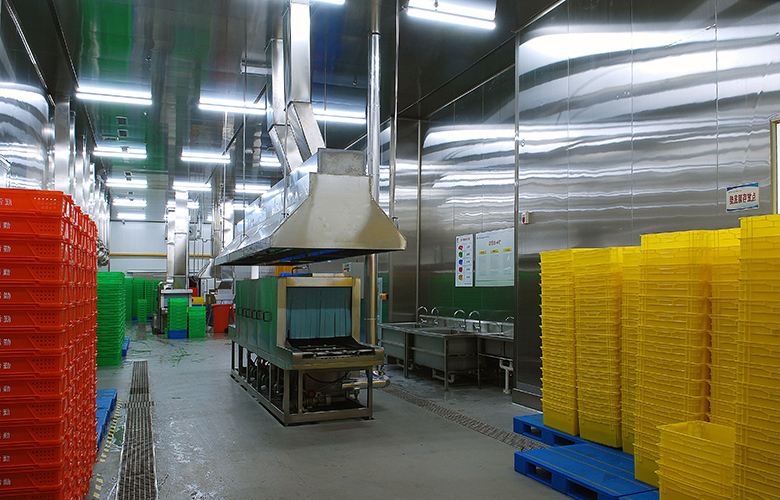 It has the production capacity of 30,000 frozen meals and 40,000 frozen snacks per day. 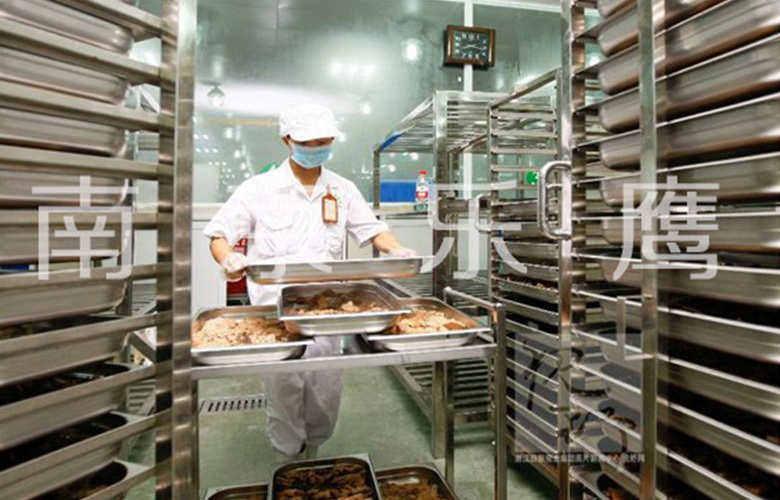 It is a large-scale and well-equipped central kitchen factory in Nanjing and one of the large-scale enterprises producing aviation meals and conditioning packages in China. 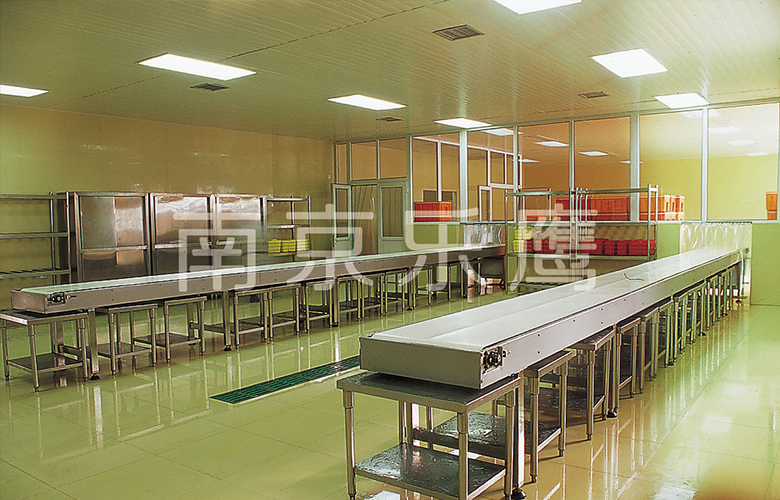 The central kitchen of Weizhou Aviation Food has the whole process of cold chain food processing technology, HACCP quality management system. 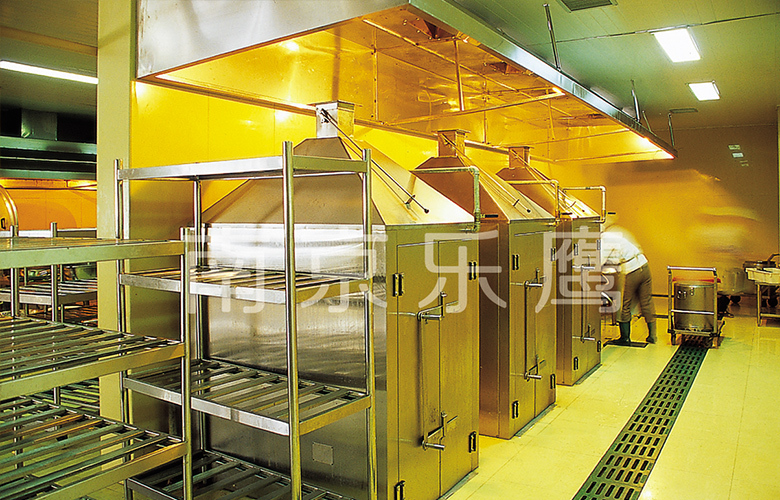 The characteristics of this project are that the raw materials in the central kitchen need to be stored at low temperature and processed in low temperature environment. 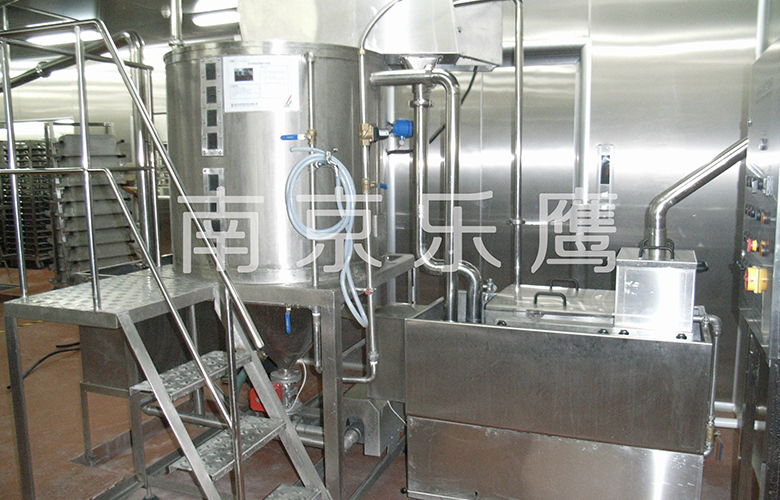 The raw materials need to be quickly cooled or frozen after cooking. 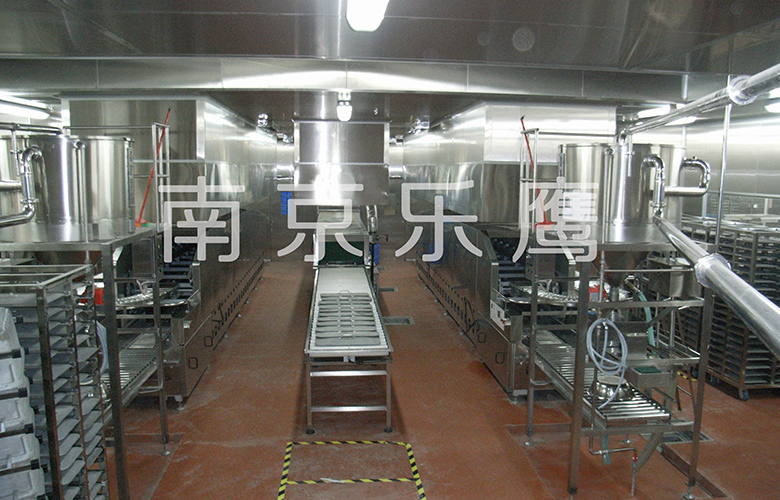 In addition, the products need to be packaged, stored, distributed and sold in a low temperature environment. 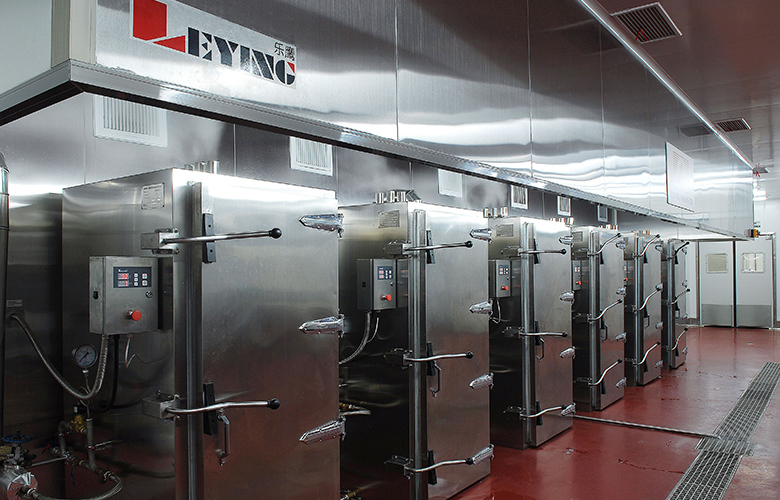 Nanjing Leying uses professional cold chain technology and years of experience in building a central kitchen to create and provide a new catering model for Nanjing Weizhou Aeronautical Food Co., Ltd.
Shenyang Railway Administration has built more than 6000 square meters (90m long and 70m wide) central kitchen processing center, and built the first industrialized and standardized production base of nutrition catering in the railway system. 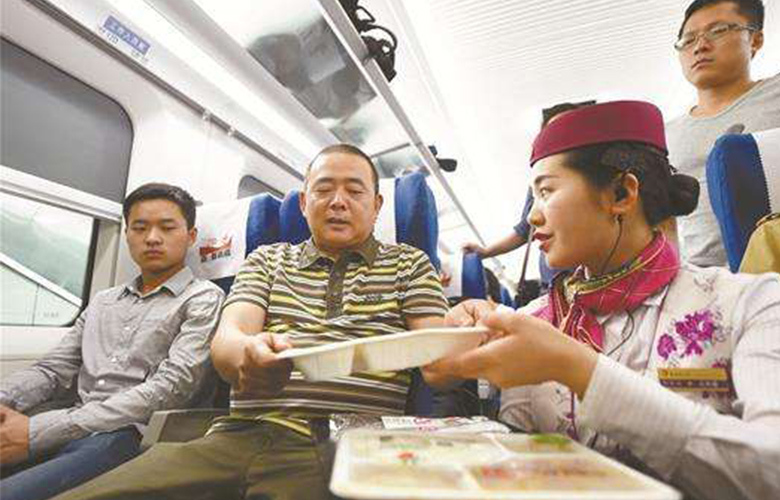 It mainly serves for train meal sales, station commodity distribution. 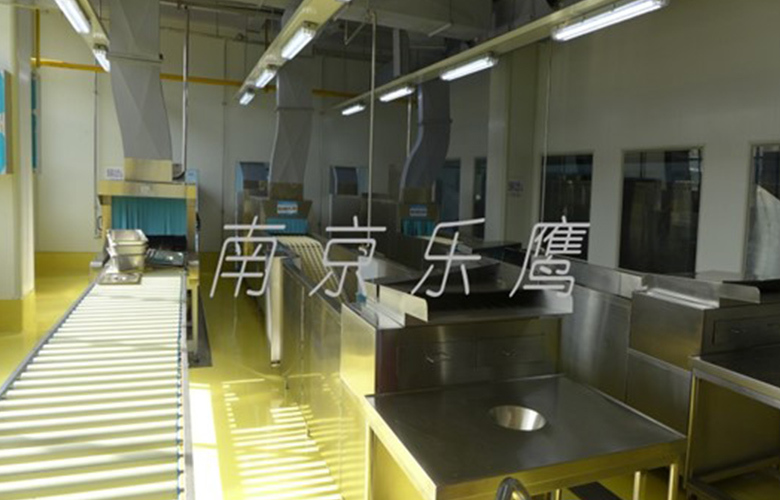 It is a centralized fast food factory production, intensive processing of clean vegetables semi-finished products, raw materials bulk procurement and fresh food temperature control logistics distribution as one of the modern food production and operation enterprises. 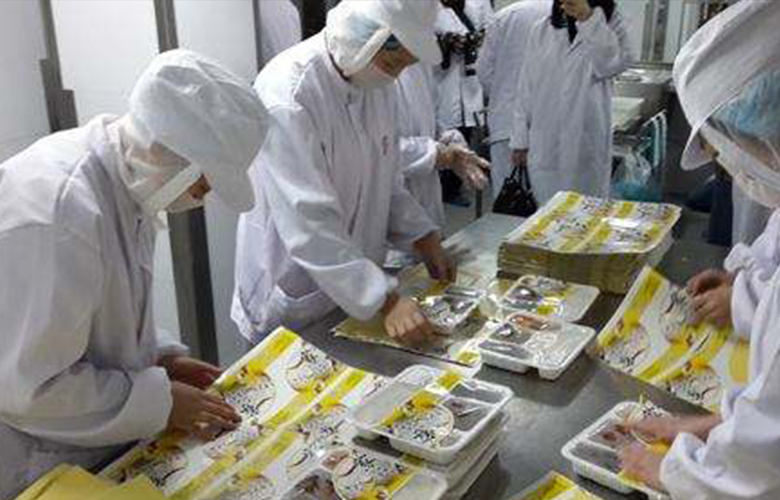 In Shenyang, Changchun and Dalian, there are three catering bases with the largest construction area in China, which produce 100,000 copies of 'cold chain, hot chain and normal temperature chain' food per day. 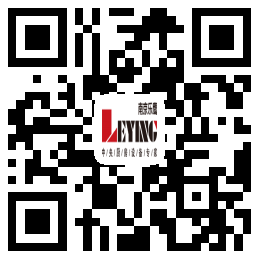 Nanjing Leying provides it with perfect process design and equipment matching, and strives for the best solution. 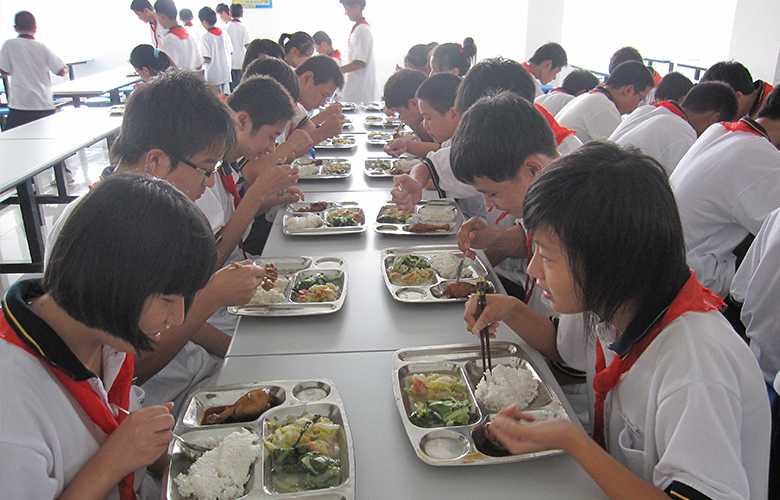 Changchun Guanghui Primary and Secondary School Nutritional Food Co., Ltd. is a large-scale comprehensive enterprise with the research and management of student nutritional meals as the main body, responding to the call of the State Council. 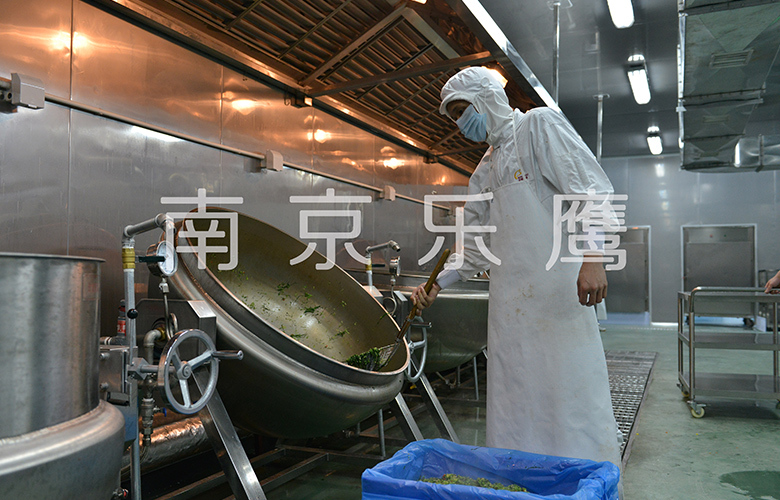 It is the first A-level unit of food hygiene supervision and quantitative management in Changchun and the production unit of student nutritional meals designated by Changchun Education Bureau. 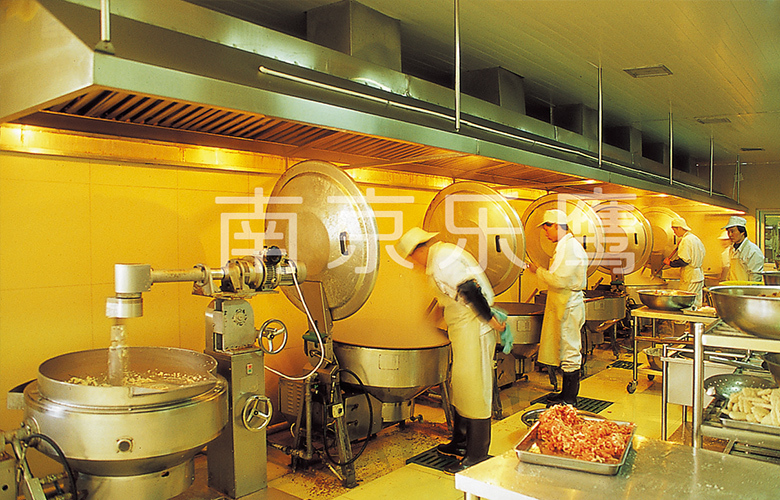 In 2007, Nanjing Leying cooperated Changchun Guanghui to build a central kitchen covering more than 10,000 square meters, with a daily output of 40,000 copies. 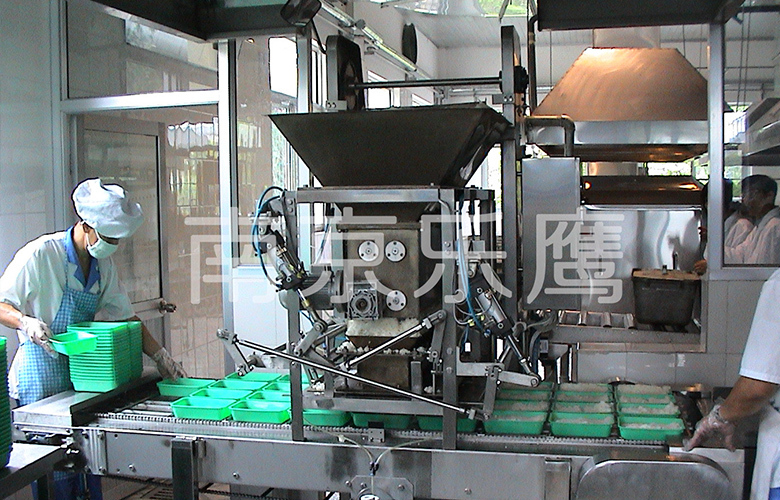 From food processing to catering, an automatic production system was used to carry out production operations to ensure product quality. 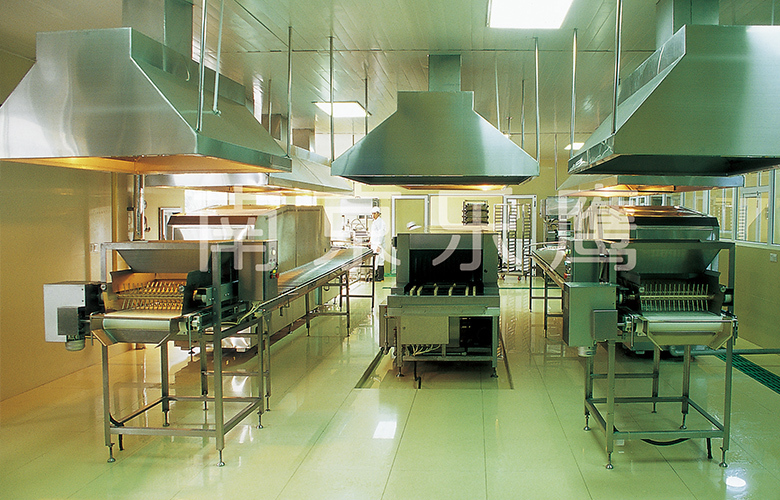 Xuzhou Tianqin Catering Management Company is subordinate to Xuzhou Municipal Government Affairs Administration. 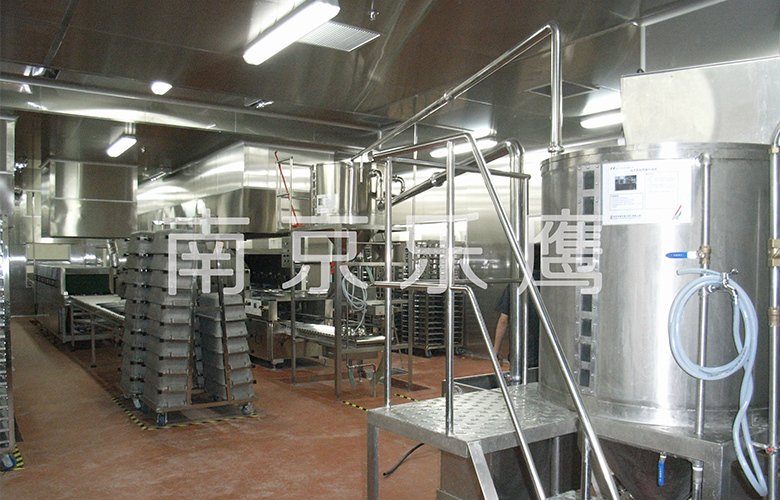 The company mainly undertakes large-scale catering service and management. The service items include fast food service, banquet service, take-out service, local snacks and so on. With the service aim of 'rewarding diligence and being the best', the company has passed the certification of ISO9000 international quality management system, ISO14000 environmental management system and OHSMSI8000 occupational health and safety management system. 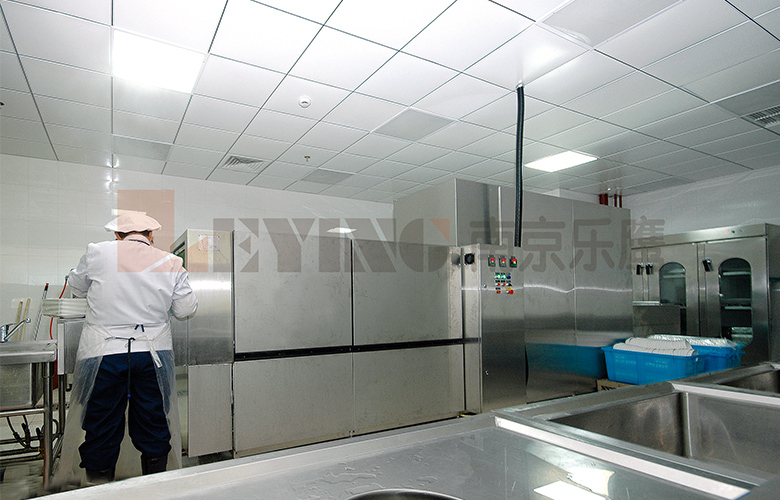 In 2013, Nanjing Leying designed and supervised its central kitchen project, with a total construction area of about 3000 square meters. Planning and design, single meal distribution of primary and secondary nutritional meals 20,000 copies (and can expand cold chain box meals 50,000 per day). Zhejiang Maoyang Agricultural Development Group is a comprehensive agricultural development enterprise integrating diversified management. 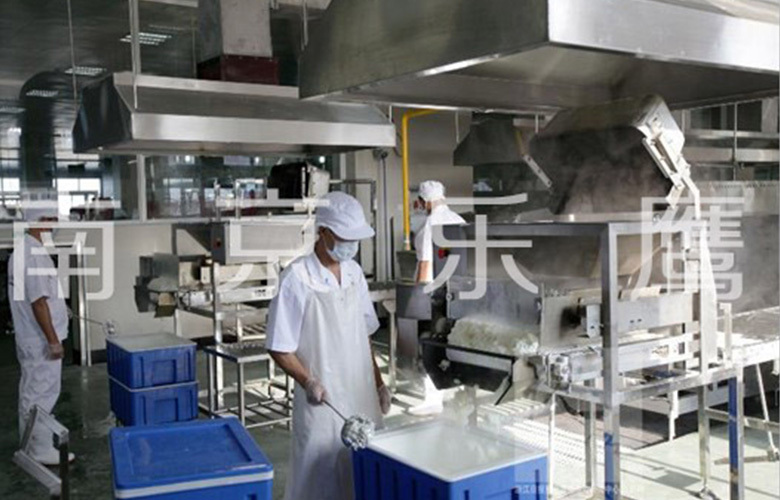 The company covers an area of more than 30 mu, with a total construction area of 25,000 square meters and a total investment of 85 million Yuan. 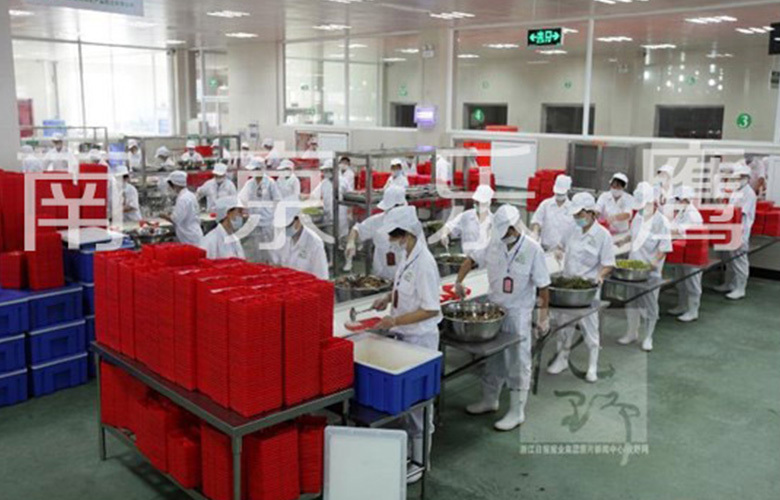 It is one of the largest fast food distribution companies in China, mainly engaged in clean vegetable processing, distribution and fast food distribution. 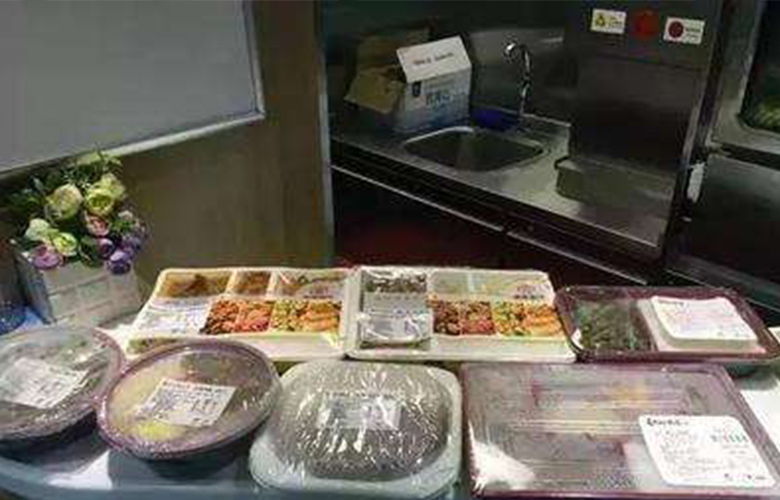 On January 13th, 2013, CCTV News Network took 1 minute and 09 seconds to broadcast Zhuji 'Central Kitchen' Cooking Rest-at-ease School Dinner. 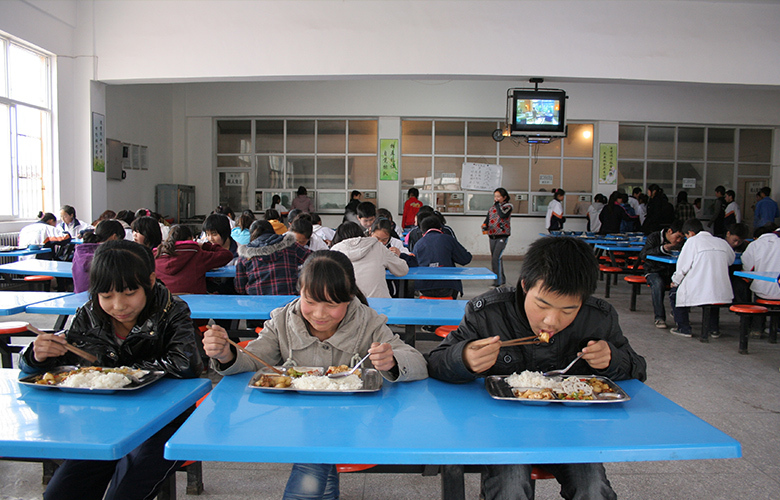 The myth that 52 people in Zhuji supply 110,000 students with nutritious meals is mainly attributed to the operation mode of the central kitchen. 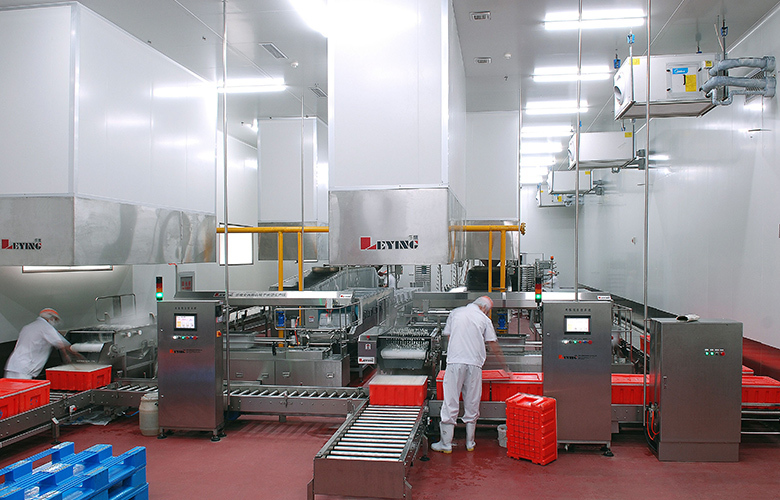 As the construction unit of Zhuji central kitchen in Zhejiang province, Nanjing Leying provides the whole process service from planning and design of central kitchen, process design, equipment matching, equipment installation and commissioning, personnel training and later maintenance.